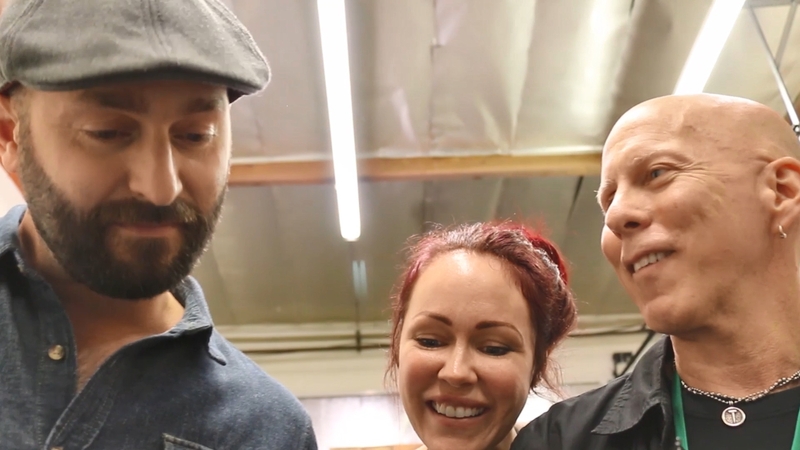 CANN Media Group is a national media, branding, and technology company with a heavy focus on the people, plants, and products that fuel the unprecedented growth of the evolving cannabis industry. What distinguishes CANN Media Group from other media brands is our exceptional access to the industry’s most influential people—the game-changers and disruptors who are advancing the cannabis industry. Our informational platforms have set new standards in business-to-business journalism and have been both recognized and emulated by media companies around the world. All of our products are a direct reflection of the progressive innovation and trendsetters that continue to pave the way for this new industry. The key to success in business media is experience. For more than four decades, our executive team has been publishing journals and magazines for some of the largest industries around the world. 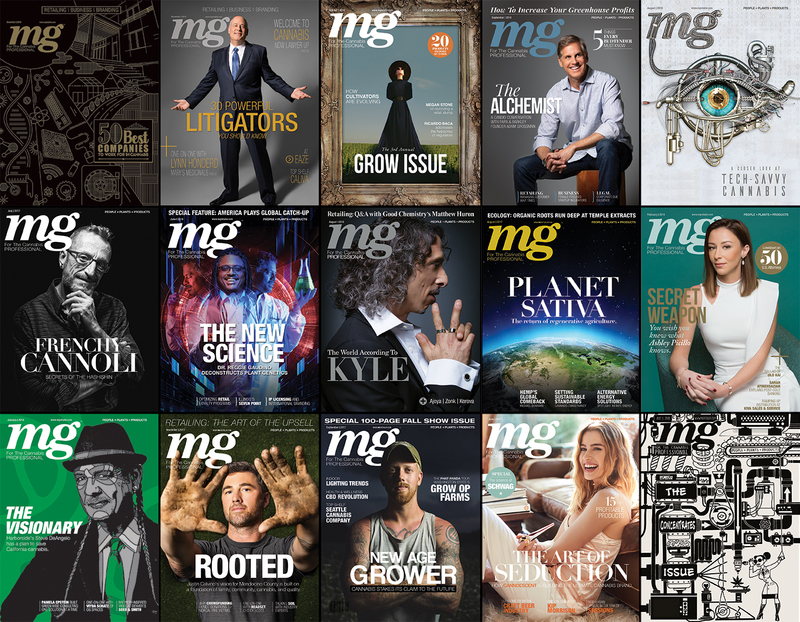 Since its inception, mg Magazine has been the undisputed market leader in providing the cannabis industry with a business publication that clearly, and accurately, reflects this new and emerging market. Every issue of mg Magazine is a clear reflection of our commitment to unbiased journalism, meaningful photography, and progressive design. More than that, each issue is a reflection of a dynamic industry and its diverse vanguard of innovators — those who lead today and those who will lead tomorrow. As with the industry itself, mg’s consistent growth across print, digital and mobile is proof that experience matters. Our 'Do No Harm' mantra is the core of our business values. We share the common goal of working smarter to reduce our carbon footprint with suppliers, customers, and employees, thus dramatically reducing waste to landfills, significantly cutting paper and material usage, and complying with environmental standards and programs. To help us achieve this mission, we use only recycled papers and soy-based inks whenever possible and actively collaborate with suppliers on new and innovative ways to achieve superior printing results while adhering to these values. The positive effects of cannabis are no longer a secret, we all know someone who has used marijuana for medical use. So just how powerful has legalizaion been?